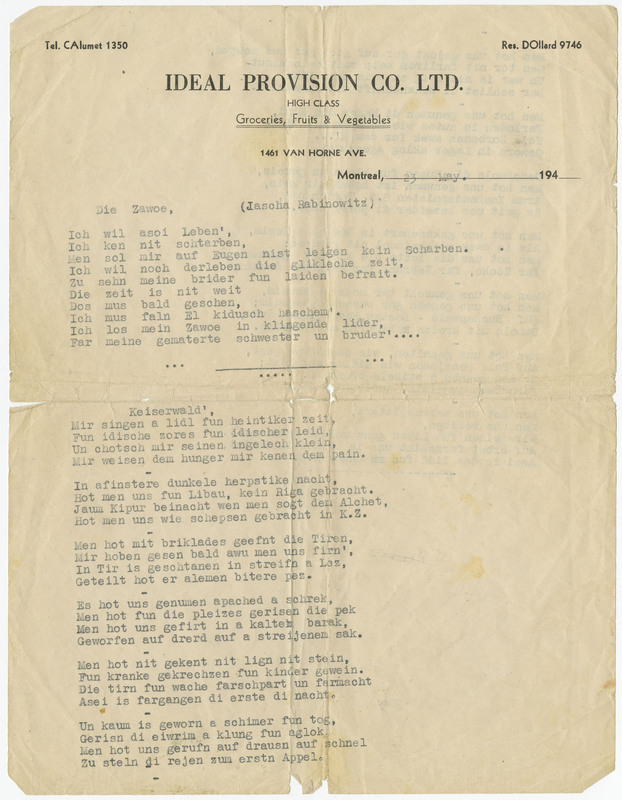 This document presents the minutes from the Child Care and Youth Committee meeting held on September 24, 1948, in Germany. 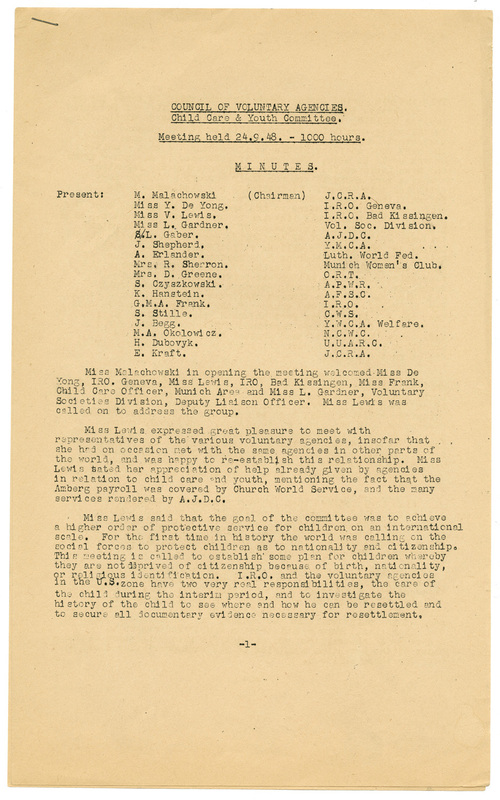 Marie Malachowski, representing the Jewish Committee for Relief Abroad, was the chair person at this meeting. This document presents the minutes from the Child Care and Youth Committee. 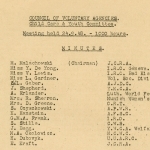 Marie Malachowski, representing the Jewish Committee for Relief Abroad, was the chair person at this meeting. 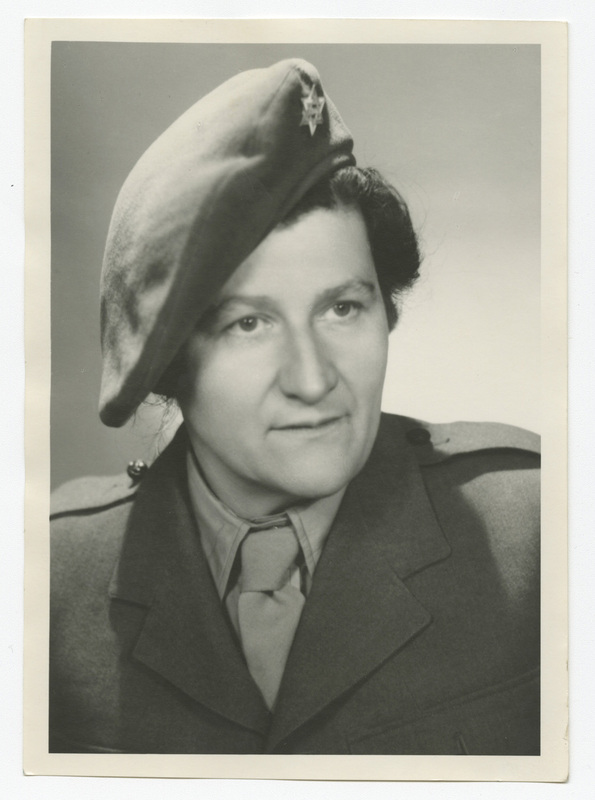 Marie Malachowski in her British Army uniform after the war. A metting of the Council of Voluntary Agencies held in Munich. 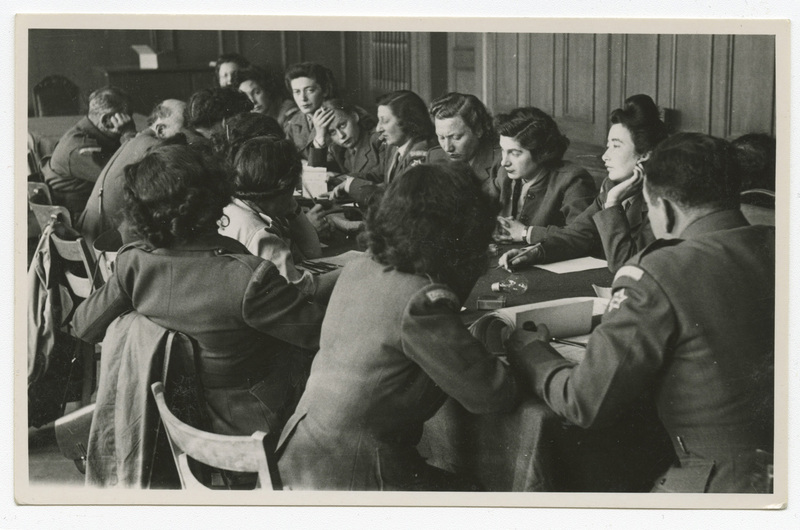 The table is surronded mostly by women and Marie Malachowski is fourth from the top-right. Marie Malachowski in a meeting room in Munich, located in the American sector of post-war Germany. Marie Malachowski was born in 1902 in Breslau, Poland. Her father died in 1934 and her mother and one sister were killed during the Holocaust. 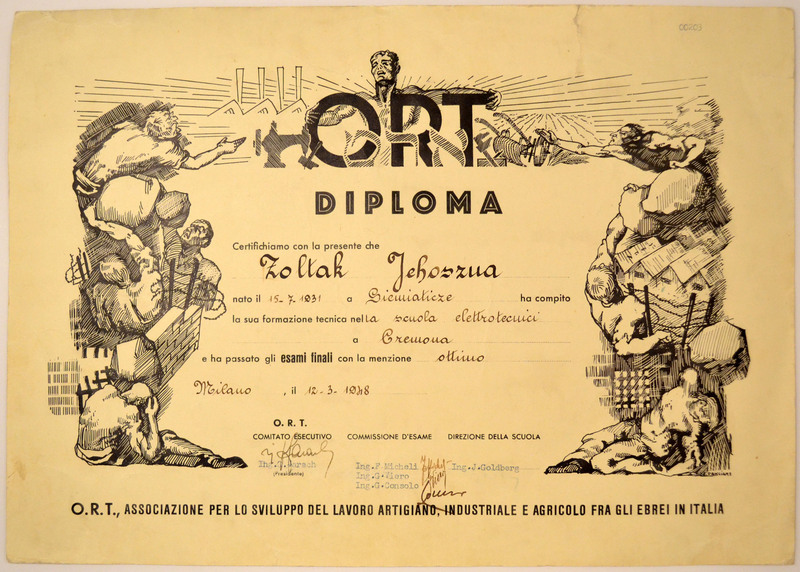 In 1939, Marie was a teacher in Germany when she decided to flee to London to escape Nazi persecution. She worked with children before she joined the British army and became an officer. 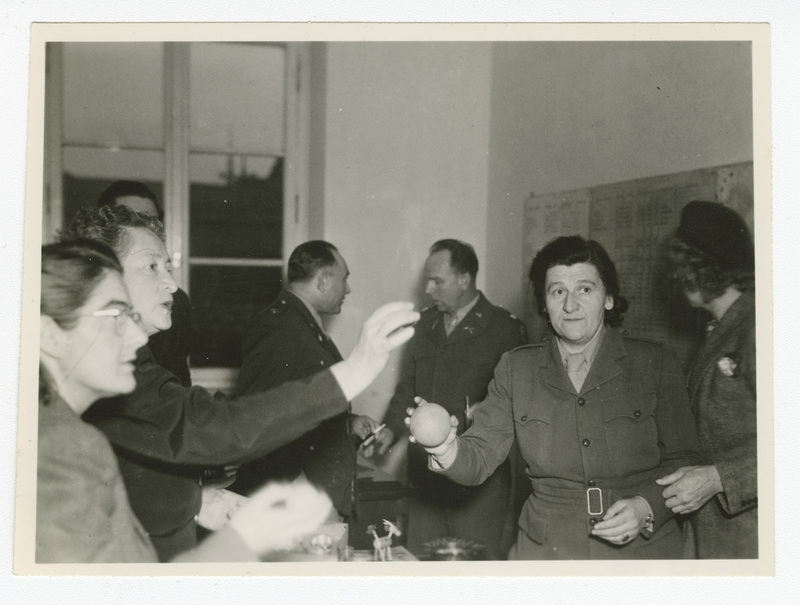 After the war, Marie joined the Jewish Committee for Relief Abroad and cooperated with various organisations. She served in both the American and French zones of post-war Germany and her work focused mainly on helping children and orphans from the war. After many years of service with refugee organisations, Marie immigrated to Canada, where her younger sister lived. Marie Malachowski remained devoted to children and worked as a teacher in Montreal. She died in Toronto in 1999. 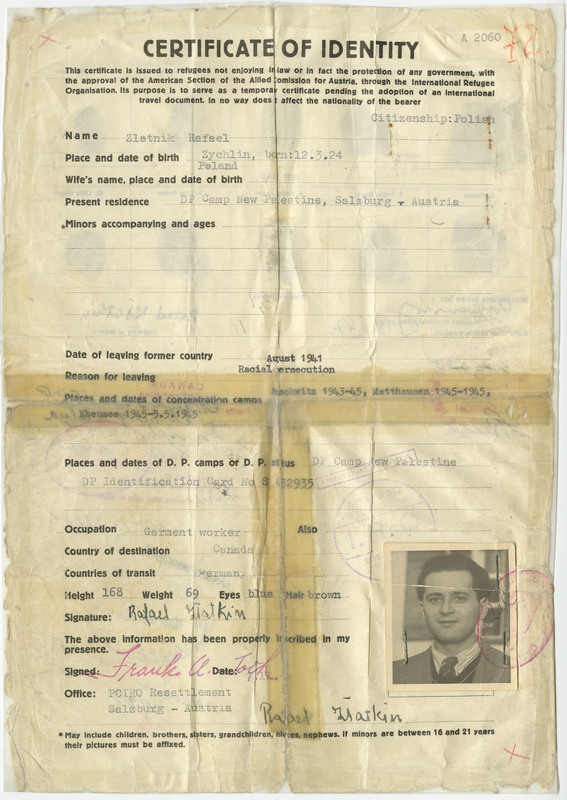 Robert Seabourn donated many documents and photographs belonging to Marie Malachowski to the Montreal Holocaust Museum in 2016.